Disclosure: This post is sponsored and done in partnership with United Artists Releasing. All thoughts, opinions and experiences are 100% my own! There is SO much that goes into the making of stop-motion animation! I’m in total awe of this process and the amazing amount of time and talent that goes into these movies! 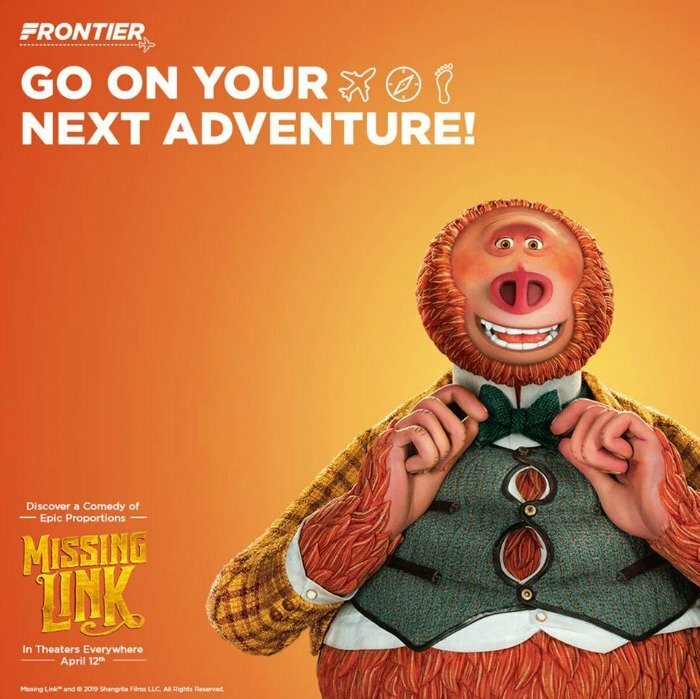 In celebration of this movie, the film has partnered with Frontier Airlines to give one lucky She Saved reader a $250 Frontier Airline travel voucher!! And as you’ll see, there is a lot to celebrate, this movie is going to be so fun! You can read more about my experience behind the scenes at Laika Studios to learn more about the making of the movie Missing Link. 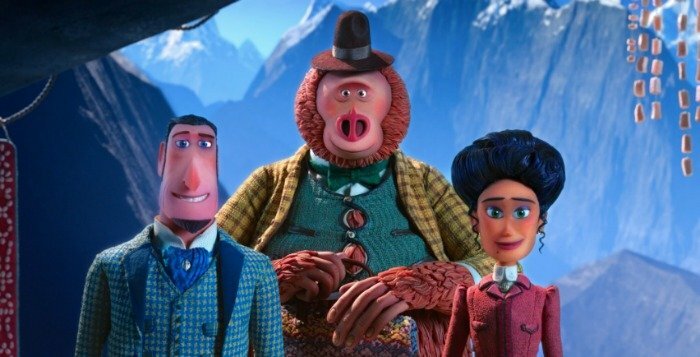 Missing Link in Theaters April 12th! Written and directed by Chris Butler, Mr. Link has so much personality and from what I’ve seen so far, the storyline to this film is exciting and of course, they knocked it out of the park with the voice characters for this one with a cast that includes: Hugh Jackman, Zoe Saldana, Zach Galifianakis, Timothy Olyphant, David Walliams, Emma Thompson, Matt Lucas, Ching Valdes-Aran, Stephen Fry, Amrita Acharia. I will leave this giveaway open until April 30th (mnt time) … once closed, I will select one winner who will have 48 hours to contact me to claim their prize! GOOD LUCK!! I would go to Las Vegas if I won. Somewhere warm! Like Miami or Mexico! I would visit my friend in Florida if I won. It has been a while since we have seen each other. I would use it to fly on business trips to florida. My father in law is in Florida and will be having surgery sometime this summer. I would use this to fly to Florida to be with him. I would use it towards tickets to Boston when I run in the marathon. I would go to visit my family in NY over the summer. We usually drive!